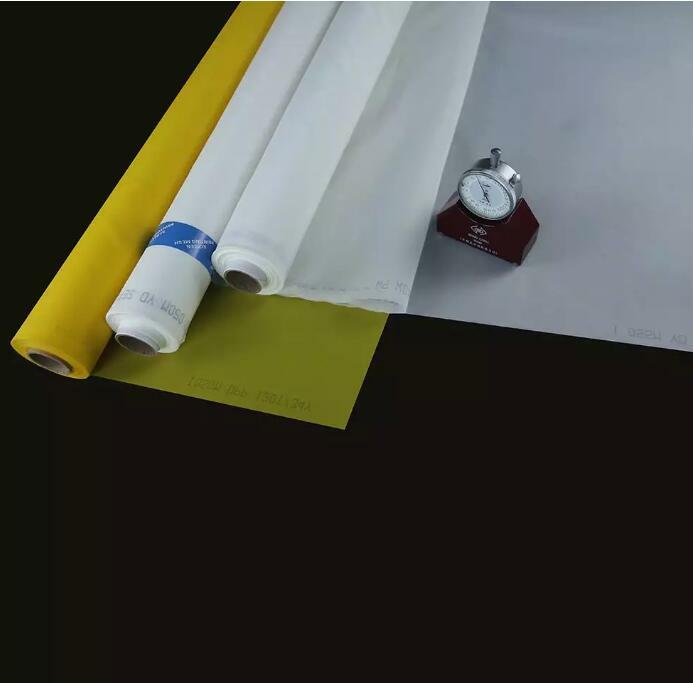 Anhui Borun Textile Co., Ltd. established in 2003, is located in Lixin city, Anhui Province, a district known as 'Mesh Town', occupying an area of 25,000 square meters. 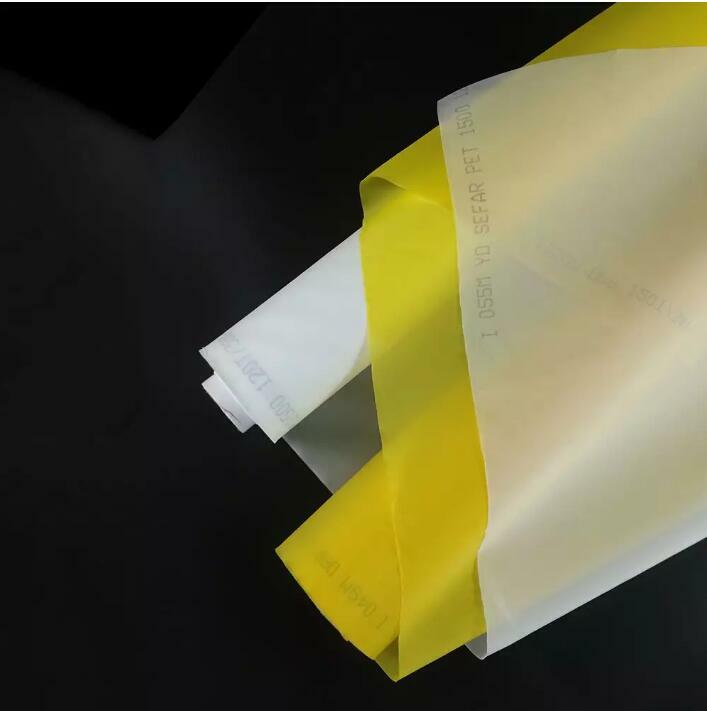 With 15 year's experience, LDLMesh specilizes manufacturer Chemical Fiber Bolting Cloth. 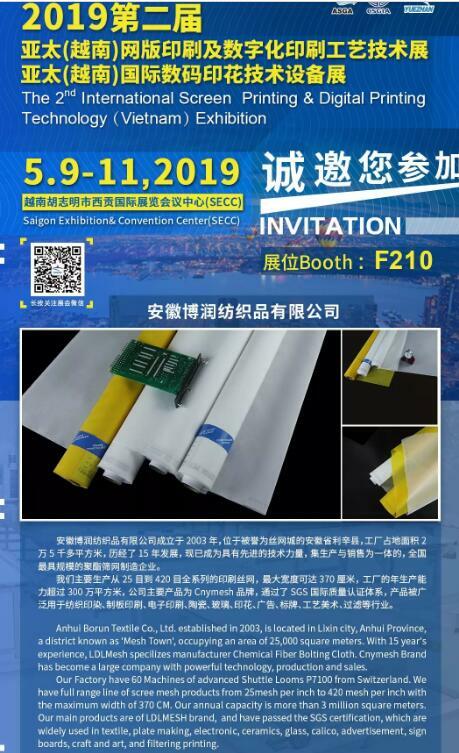 Cnymesh Brand has become a large company with powerful technology, production and sales.Our Factory have 60 Machines of advanced Shuttle Looms P7100 from Switzerland. We have full range line of scree mesh products from 25mesh per inch to 420 mesh per inch with the maximum width of 370 CM. Our annual capacity is more than 3 million square meters. 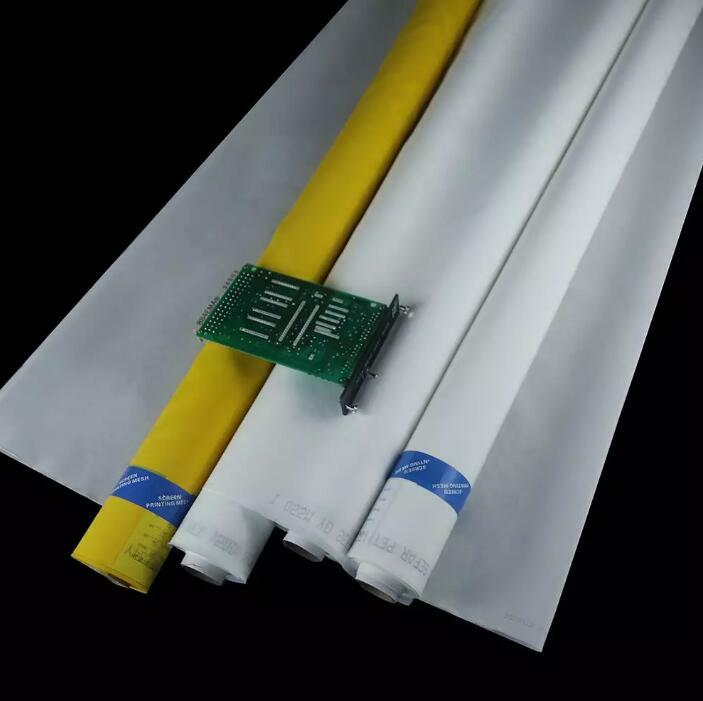 Our main products are of LDLMESH brand, and have passed the SGS certification, which are widely used in textile, plate making, electronic, ceramics, glass, calico, advertisement, sign boards, craft and art, and filtering printing.